A new cut from Tru. 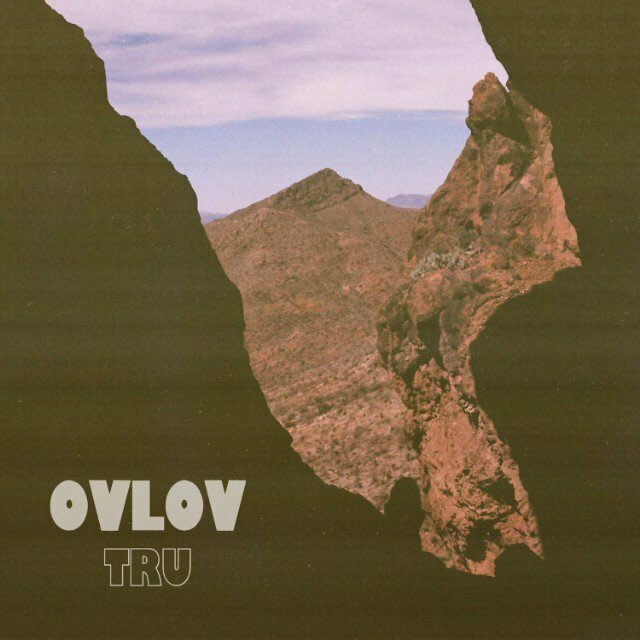 Ovlov is really, truly back. The beloved Connecticut boys are releasing their first album in five years, Tru, next month. A couple weeks back, we premiered "Short Morgan," and now, they're sharing an equally energetic new single, a colossal number simply titled "Stick." Hear it below, and be sure to check out Tru when it drops July 20 via Exploding In Sound.